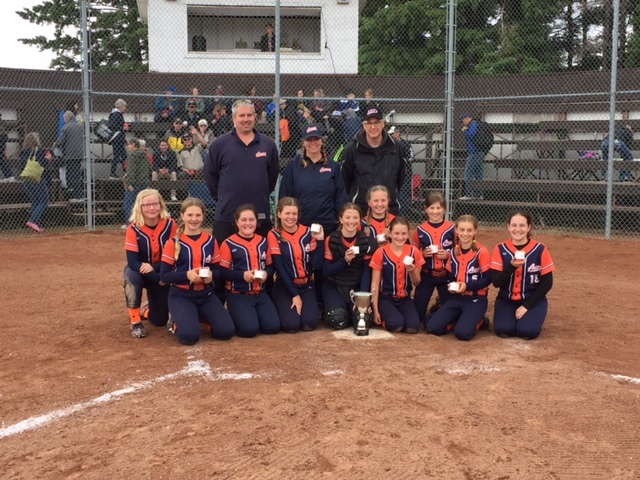 First of all a huge thank you to Melfort Minor Softball Association for all the hard work they did in Hosting the 2017 222’s Fastpitch Shootout! The weather did us a huge favor, and stayed a way for the most part, and allowed us to get in some incredible ball games. The sun came out just in time for the Skills competition, which definitely was one of the highlights, for not only the players, but for the fans and parents watching as well. The playoff round began on Sunday, with some great competition. Two of our three finals needed extra innings to crown the winners. U12 Division – PA Aces defeated a very tough Regina Fighting Saints team in the Final. This was the first year for our U12 Division, and it did not disappoint. Some great ball was played by some of our future softball stars! 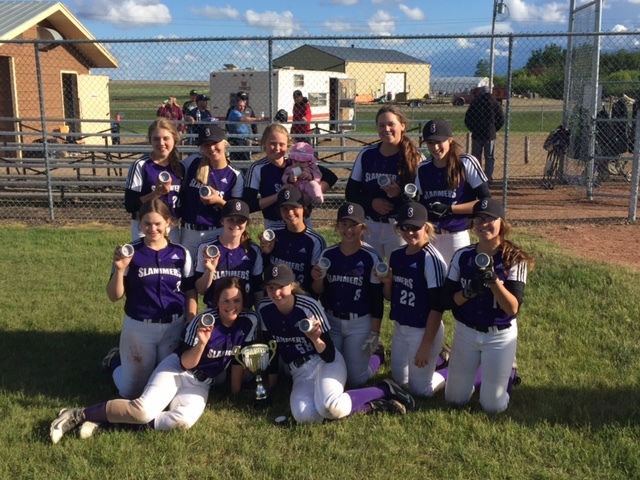 In the U14 Division, it took 8 innings to decide the winner between the Lumsden Cubs and the Sasktoon Raiders. What a final! The score was 3 to 3 after 7 innings of ball. In the first extra inning, Lumsden pulled ahead with two runs. Saskatoon, was unable to push any runs across in their half of the 8th inning, which gave Lumsden the win. This was a very exciting game, that had the fans on the edge of their seats all the way through! And finally, the U16 Division. What a finish to an already great weekend of fastball. The final in the U16 Division had the Estevan Southside Slammers vs the Saskatoon Lasers. This game had some amazing pitching and defense from both teams. The Lasers jumped out to a 1 to 0 lead after the very first inning…and that was all the scoring until Estevan pushed a run across in the bottom of the 7th inning to tie the game. So into Extra innings we went. Neither team was able to push a run across in the 8th inning, and some great pitching and defense kept the Lasers off the score book, in the top half of the 9th inning. In the bottom of the 9th, Estevan was able to score, capturing the tournament Championship. The game definitely was the talk around many coffee tables on Monday morning. 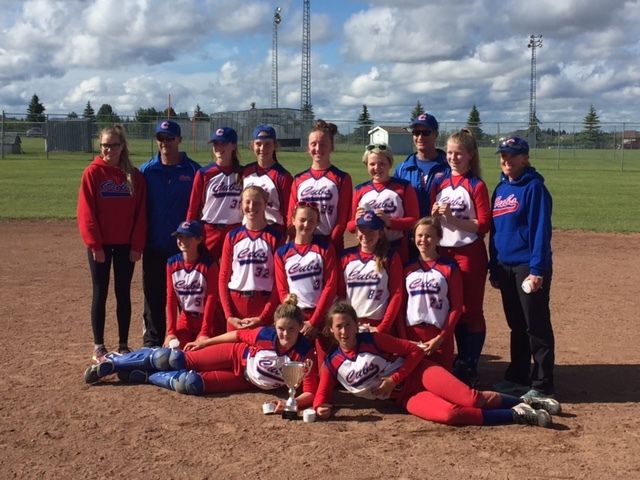 Thanks again to the Melfort Minor Softball Association, and congrats on a fantastic weekend! We hope all of you put Father’s Day 2018 on your calendar to attend our next 222’s Fastpitch Tournament! And Finally, Good luck to all teams on the remainder of their Softball Season!